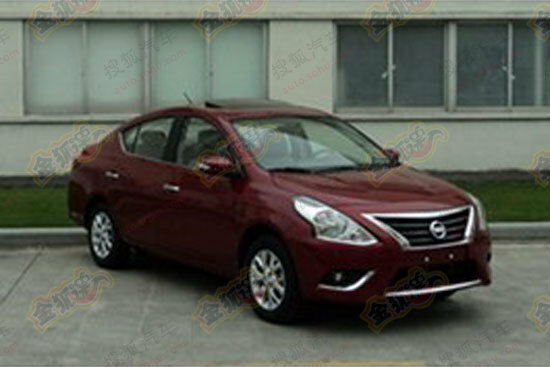 The Nissan Sunny, as is called in India or Versa / Almera, as called in some other parts of the world is a popular vehicle from the Japanese car maker but could not take up huge volumes in India. The car maker recently facelifted its smaller sibling - Micra and hopes to attract some good numbers from it. Based on these lines, we expect the car maker could also launch Sunny facelift and plans to launch the same during mid 2014. 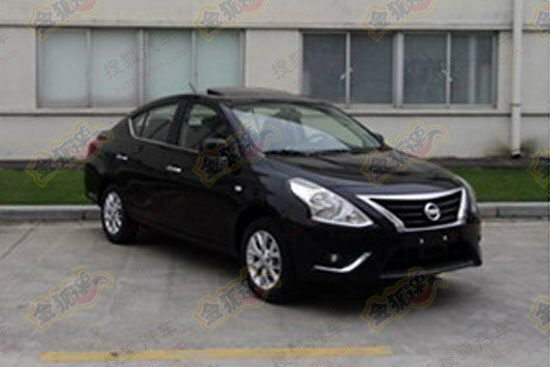 The Sunny facelift was first introduced in 2010 at Guangzhou Auto Show with certain changes done at its exteriors end - both at front and rear end. 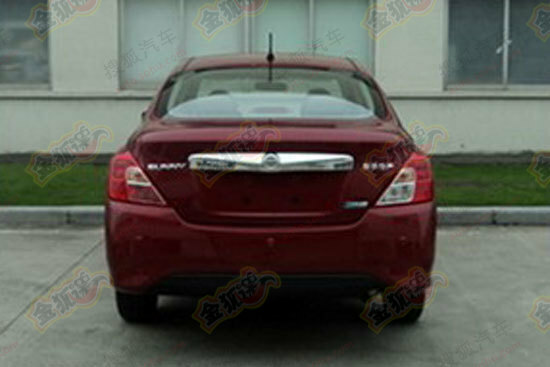 The rear involves changes in mildly modified bumper which means the overhanging part is now gone and also the new chrome grill is more wide as compared to the previous one - available as an accessory. The changes at front includes chrome finish near both fog lamps and the major modifications comes in the form of tweaked design of headlamps whereas the previous ones looked simpler and bland, the new headlamp looks classy and modern. The Chinese media are claiming a debut at the Chengdu Auto Show in September with sales expected to start by the end of the year. India and other markets should probably get it by mid of next year. Do let us know what do you think about the car !